Every now and again an opportunity comes along that cannot be ignored and this is one of them. Privately set amongst landscaped gardens and established trees you will find this beautifully presented, architecturally designed home. The brand-new kitchen has been well designed offering loads of storage and flows directly to the separate dining area and easily to the family room and spacious outdoor living areas. The lounge is separate offering somewhere quiet to relax or open the doors and you can still be part of the family. All three bedrooms are spacious, the master looks out to the stunning garden and features a walk-in robe and ensuite. There is a separate shower room, family bathroom and separate toilet, fabulous for busy households. The double internal access garage area also boasts a third toilet and more storage space. 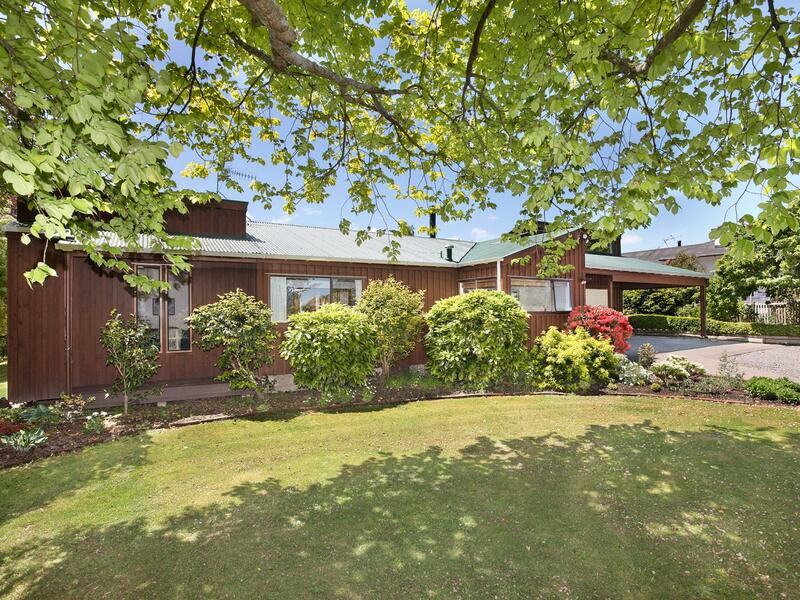 A second driveway allows for a separate entrance to the pet paddock, and another double garage/workshop and carport, the perfect space for car enthusiasts or other hobbies. The outdoor living areas allow options for all weather conditions and look out directly to the stunning gardens, where there is always something new to discover, the perfect spot to host a family wedding. Properties like this are few and far between, viewing is a must.